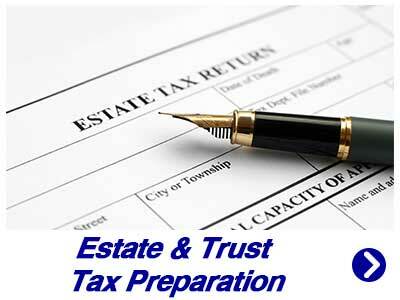 Estate Trust Tax Planning Cape Coral | James M. Wesolowski, CPA, P.A. Estate and trust planning is complicated, and there are many federal and state tax laws regarding estates. Knowing that your family, the charitable causes you support and your beneficiaries receive their intended inheritance with a minimum of estate tax liability takes pre-planning. Working with an estate attorney, basic estate planning usually includes a provision assigning a power of attorney to a designated person or representative, creating a will, and a living trust. 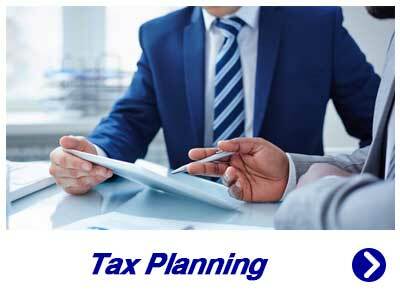 Tax planning and understanding the federal and state tax laws regarding estates is vital. Ensuring your family understands how to proceed with your estate and trust is an important aspect to avoid stress, confusion, and disputes. A person’s taxable estate is the net value of everything that a person owns’, controls, and in some cases, has gifted before death minus what a person owes and some of the costs of settling an estate. Successful estate planning requires a thorough understanding of your goals, objectives, and motivations. 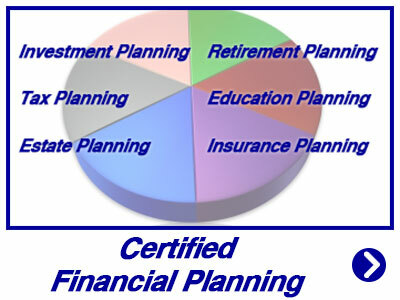 We visit with each client at the onset of our relationship, and again at each milestone in your financial life. 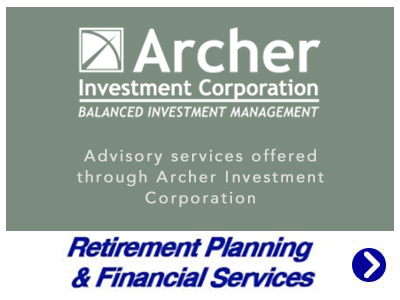 During these meetings, we listen to your goals and needs, and then we work with you to build your tax, estate, financial planning and wealth management roadmap. The best way to avoid estate and tax liability consequences for your family or designated beneficiaries is to accurately pre-plan your estate and trust needs. 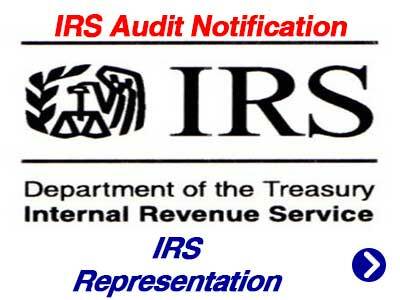 James M. Wesolowski, CPA, P.A. 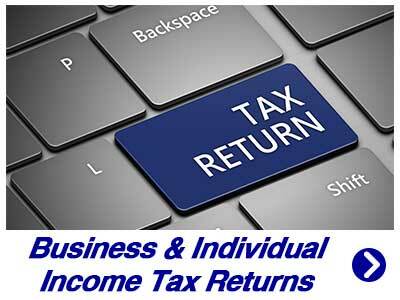 has successfully provided estate and tax planning services in the Southwest Florida area for many years. Protect your financial legacy and your dependents estate liabilities by calling us today at (239) 574-4449.